In construction, underpinning is the process of strengthening and stabilizing the foundation of an existing building or other structure. 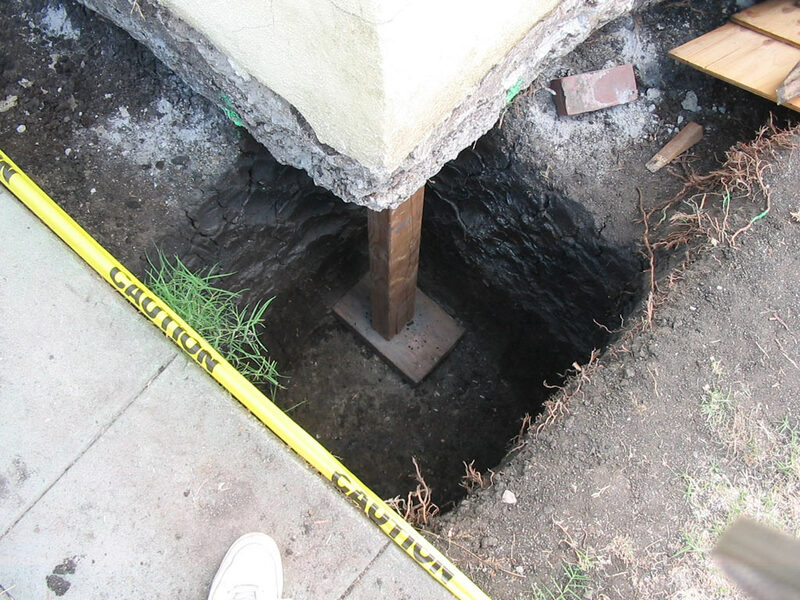 There are a variety of reasons for foundation underpinning. In some cases the existing foundation has settled or shifted at certain points and in other cases the interior configuration has been changed, resulting in the removal or change of load-bearing walls. It should be noted that each foundation underpinning is unique and should be designed by a professional engineer. At LARC, our structural engineering firm do the necessary for your project and complete the repair. Why Foundation underpinning is needed? Foundation underpinning is needed to restore the load-bearing capacities of walls that have become weak over time due to settlement. 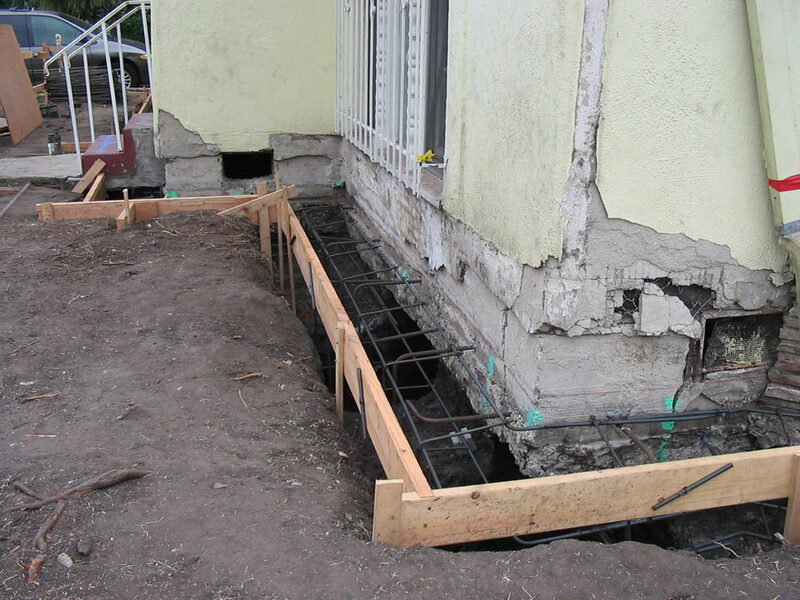 Foundation underpinning adds support and stabilization where there has been a change of the structural configuration due to natural movement, shifting, or settlement, including any prior earthquake damages the home or building may have sustained. LARC will assist in the design and installment of a complete foundation underpinning treatment.